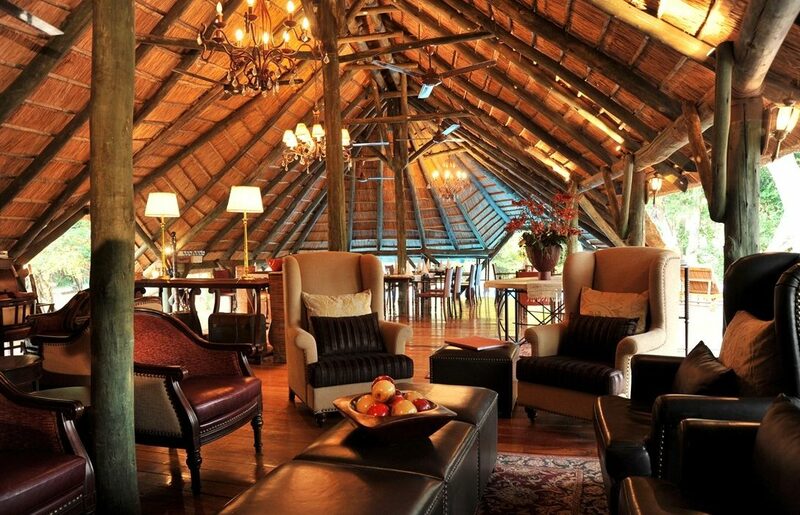 Selous Serena Camp and Serena Mivumo River Lodge in Tanzania’s Selous Game Reserve, are undergoing soft refurbishments. At Selous Serena Camp, bed mattresses are being replaced and bar couches and balcony chairs for the 12 rooms are being upholstered. At Serena Mivumo River Lodge, bathroom rugs in all the rooms have been replaced, room couches are being upholstered, bar couches are being replaced and wooden walkways to five rooms have been converted to stone paving.